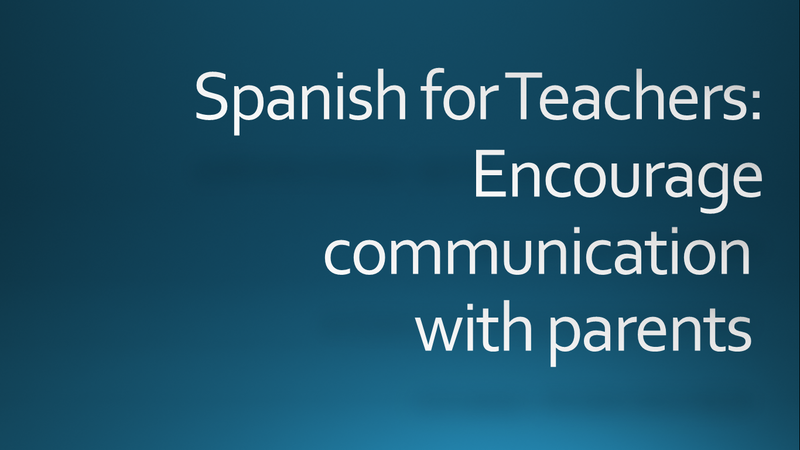 After years as a volunteer interpreter in parent-teacher conferences, I would like to share my personal top tips and phrases to effectively encourage communication between teachers and parents who speak another language, specifically Spanish. I have made this into a video (see below) so that teachers with limited or no Spanish proficiency can hear the pronunciation of the phrases. Briefly consult with interpreter before meeting with parents. Establish how you can work together to communicate most effectively. If working with an interpreter, look at the parent you are speaking to (not at the interpreter). Create rapport with the parent. Communication is not only through words. Your eye contact, body language, and intonation can go a long way in communicating with the parent. Pause frequently. Speak in sentences, not paragraphs. You must give the interpreter time to interpret! It can be hard to remember to pause once the conversation gets going, so you may want to ask the interpreter beforehand if she would like to use a subtle cue to remind you to pause. For example, the interpreter could lightly tap her finger on the table to signal a pause is needed. Avoid jargon. Express the big idea, not terms and unnecessary details. Educational systems and jargon vary across cultures. This does not mean to dull down what you are trying to say, but rather to express the meaningful information without using esoteric jargon. Not only is jargon difficult to interpret, but it also may not be meaningful to the parents due to cultural and institutional differences in education systems. If you wish to list skills students need to work on, try showing examples. Use visuals, such as samples of student work and visual representations of performance, such as graphs. 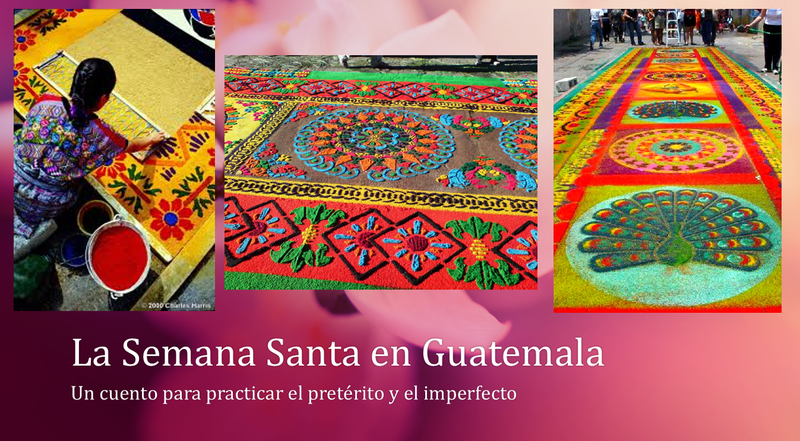 Interacting with samples of student work can show areas of student success and areas that need progress, even without the help of an interpreter. Also, you may represent grades and performance on standardized tests with graphs or icons. Make clear that questions and comments are welcome. For many speakers of other languages (All cultures are diverse. This is a general concept, but each person has their own perspective. ), it may be culturally inappropriate to ask teachers questions. Teachers are seen as authority figures and experts, so asking a question may be seen as a criticism or question of their expertise. 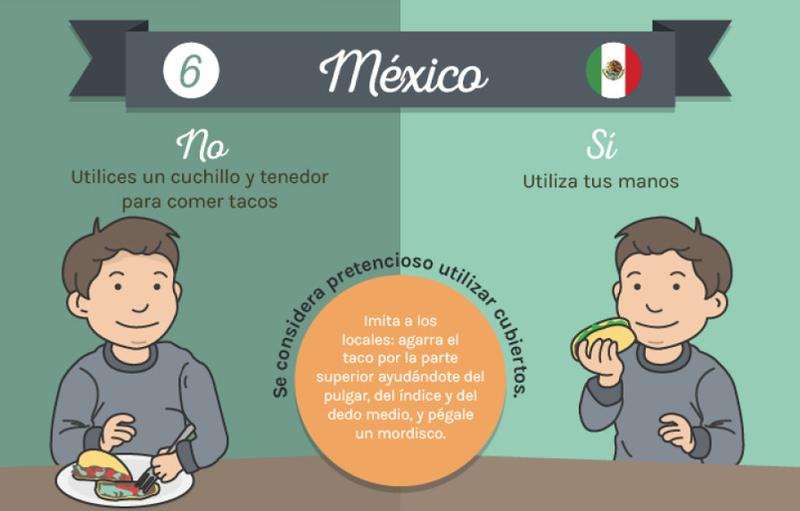 ¿Usted tiene alguna pregunta? Do you have any questions? Si usted tiene alguna pregunta, por favor no dude en contactarme. If you have any questions, please do not hesitate to contact me. Say this to further invite questions, or provide it in writing along with your contact information. In my experience, when teachers ask appropriate (not too personal) questions about the child´s experience in school, parents can really open up and meaningful conversation takes place. Therefore, I have found this to be the most effective strategy for promoting dialogue. ¿A Juan (child´s name) le gusta la escuela? Does Juan (child´s name) like school? ¿Qué dice Juan (child´s name) de sus clases? What does Juan (child´s name) say about his classes? ¿Juan (child´s name) lee en casa? Does Juan (child´s name) read at home? When asked this question, numerous parents have shared that although they wish to read with their child at home, they cannot because they do not speak English. Therefore, this question can be a great opportunity to dispel the misconception that one must abandon the first language in order to succeed in the target language. Research dispels this notion, rather demonstrating that reading in the first language is beneficial to learning and success in reading in the target language. You may also take this time to direct parents to where they can find children´s books in their first language. Here are some links to websites with children´s books in Spanish: Zona 33 Preescolar and Garabato. Please share other recommended resources in the comments of this post. ¿Juan (child´s name) necesita ayuda con algo? Does Juan (child´s name) need help with anything? This question has often prompted a discussion of issues outside of the classroom that teachers should be aware of, including bullying on the bus, death in the family, deportation of family members, and other experiences that are impacting the student´s life and school experience. 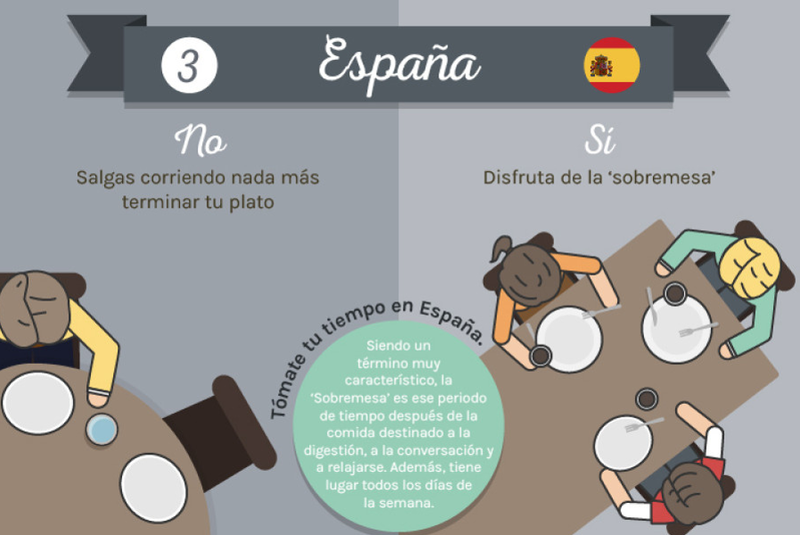 Thank you for reading these tips based on my personal experience as a teacher and interpreter. What has been your experience with this topic? Please leave any questions or your own advice in the comments, as well as any useful resources. Here is a video based on this post. You may use it to hear and practice the pronunciation of the Spanish questions and phrases suggested above.